Its now Autumn with radiators and room thermostats start turning on across the county. The main moving parts in the heating system have most likely been still since the spring – pumps, thermostatic, 3-port and zone valves. Make sure your central heating is ready for the winter with a boiler service from Buxton Heating. 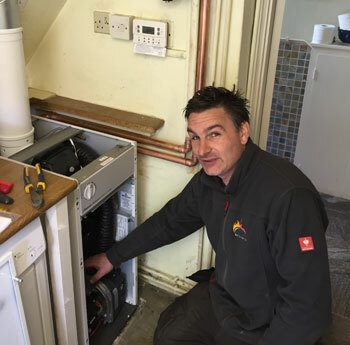 As a result your boiler can be fine tuned for maximum efficiency.